Cyberbond works tirelessly to guarantee the consistent quality of our Styrofoam adhesives. We understand how much your company is depending on us to ensure your production goes absolutely according to plan. Our Styrofoam adhesives come in a variety of properties such as high strength, low/high viscosity, quick set time and a variety of colours. At Cyberbond, we are committed to ensuring the quality of our Styrofoam adhesives, and prove it with our ISO 9001:2008 certification, ISO/TS 16949:2009 certification and ISO 13485:2003 certification. 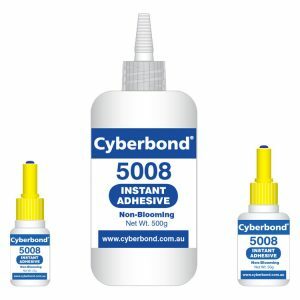 Request a sample of our Styrofoam adhesives by getting in touch with Cyberbond today.